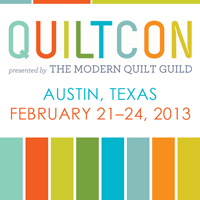 There’s a new show in town, and it’s called QuiltCon! 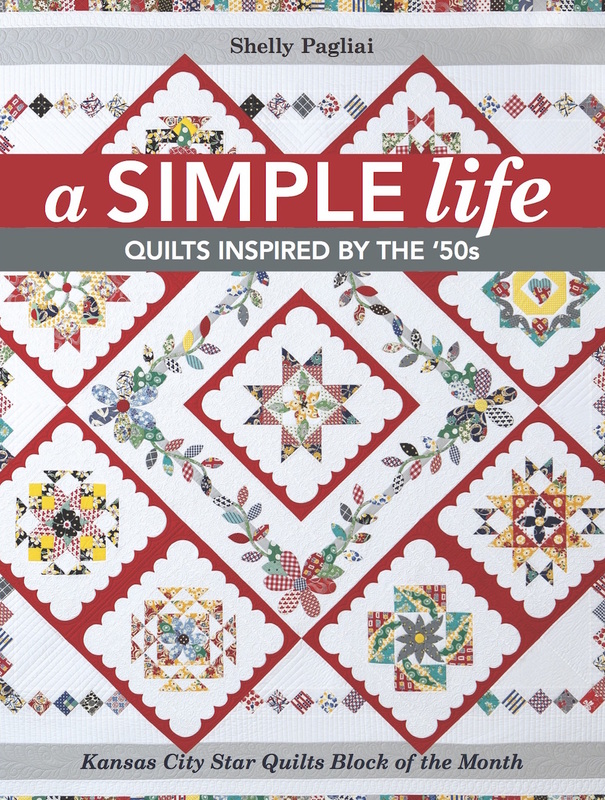 It’s a new show and conference presented by the Modern Quilt Guild. 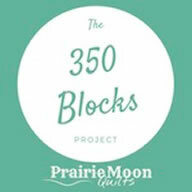 This inaugural event starts tomorrow in Austin, TX, and runs through February 24th. Sadly, I’m not going, but lots of my friends are, and I’m disappointed that I’m missing a chance to hang out with all of them, but I need to be here, and since I haven’t figured out how to be in two places at once yet, I’m staying home. But my quilt will be there in the show! So if you’re going, and you see my quilt, tell it hi for me. There’s also another quilt in the show that I quilted for a customer . . . EEEeeeee! 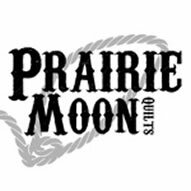 I’m excited to be representing my local Modern guild, the Pecan Valley Quilt Guild, in Brunswick, MO. 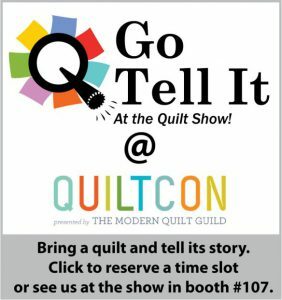 If you are going, you should take along a quilt of your own and stop by the Quilt Alliance booth and participate in their “Go Tell It At The Quilt Show” program. 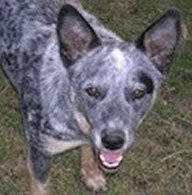 There’s lots of other fun stuff to see and do while you’re there, AND . . . it’s bound to be warmer than Missouri the rest of this week. We’re battening down the hatches for the winter storm that’s supposed to hit tomorrow! I’ll be back later to show you which quilt of mine was in the show and to tell you all about it. Don’t let the suspense kill you! I’m missing it too. My Mom lives right down the road a piece, but I’m not headed that way until the following week. Next year, if it’s in Texas, I’ll plan on getting there. Congratulations on having a quilt in the show! Hope it comes back home with lots of good stories! I only WISH I could be in Austin right now! I SO WISHED YOU COULD HAVE BEEN THERE!!!!! MISSED YOU!!! Your quilt looked great! I wish I could have gone, too. I would love to see photos of your quilt there!